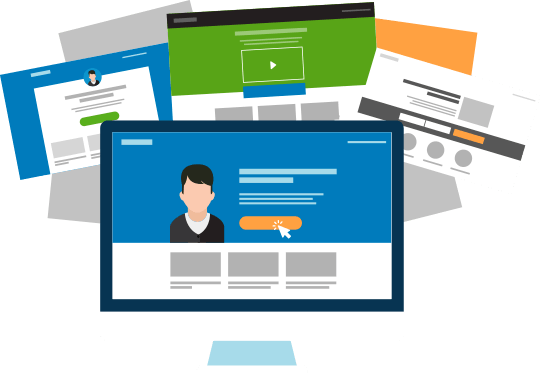 Thrive Content Builder and Thrive Landing Pages are one and the same plugin. Yep, that’s right. It’s two for the price of one. With one plugin you can create beautiful content in your WordPress posts and pages, and also build conversion optimized landing pages from the hundreds of templates. But what if I told it was actually a 3-in-1 plugin. It’s true. Because as well as the Content Builder and Landing Pages there’s also a nifty list building tool called Thrive Lightbox. In this post, we’ll take a look at all three tools, starting with the Content Builder. Thrive launched their Content Builder back in 2014. Watching the video by Shane Melaugh of Thrive you can tell it was a product created out of sheer frustration. Years of wrangling with the native WordPress editor had taken its toll. I knew how he felt. I bought it straight away. The Content Builder was the first WordPress plugin from Thrive Themes. It underpins subsequent plugins they have released; e.g. Thrive Leads, Thrive Ovation, and Thrive Quiz Builder because it is such a powerful visual editor. Thrive Content Builder is a front end visual editor that lets you see exactly how your content will be displayed before it’s published. No second guessing. It’s there right in front of you. If you’re familiar with the term WYSIWYG (What You See Is What You Get), then you’ll understand what the Content Builder is all about. Clicking the Content Builder button opens a new browser tab. It displays the post/page exactly as you would see it when published. Thrive Content Builder works with any WordPress theme. 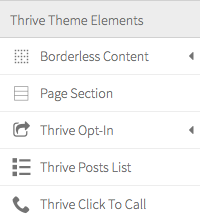 But if you use a Thrive Theme, then you’ll get a few extra items in your menu. There is one more menu item to mention here. It’s right at the bottom, and it’s often overlooked. I tend to stick with the Flat option. As you can see from the table above, there’s a wide variety of elements that you can use for your content. Let’s take a look at a few of the options. When you use the Content Builder, you have to learn to restrain yourself. If you try to use all the elements, your page will look a mess, and distract your visitors. To give you an idea of what’s possible, I’m going to share a few of my favorite elements by dissecting this blog post. When you write a long blog post it’s helpful to include a Table of Contents (TOC) so that visitors can quickly navigate to different sections of the post. The Content Builder displays the completed TOC underneath the editing options so that you can see any changes immediately. The Content Container is a useful way of managing your content. You can place various elements like text and image into one container and then manipulate them together. For instance, you might want to make a section of your post more narrow. You could reduce the page width on the container options, and everything inside would be compressed. It’s one of those elements that’s not immediately visible to a visitor, but it can be an excellent time-saver for you. 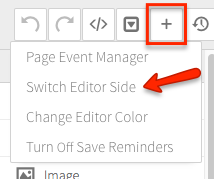 If you’ve ever struggled to align text and images side-by-side in the WordPress Editor, then you’ll love the Column Layout feature in the Content Builder. Note: the column widths are not fixed. You can adjust them by sliding an adjuster to get the perfect layout. You can set the background color and the border color to highlight your content. As you can see, I’ve also included a Styled List inside this box. 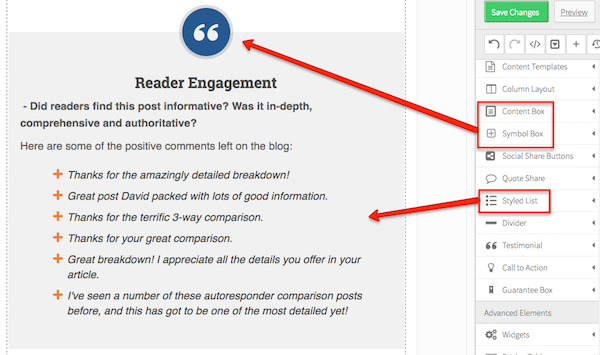 Using bullet lists in a post is a proven method of keeping your readers engaged. The Styled List option enhances a standard bullet list with a choice of six styles. In a moment, we’ll cover the Lead Generation options, but first, let’s take a look at the Landing Pages. If you’ve ever tried to create a landing page using the WordPress editor and a handful of shortcodes, you’ll know just how frustrating it can be. It’s a painful experience. That’s why Thrive Themes created their Landing Page plugin for WordPress. 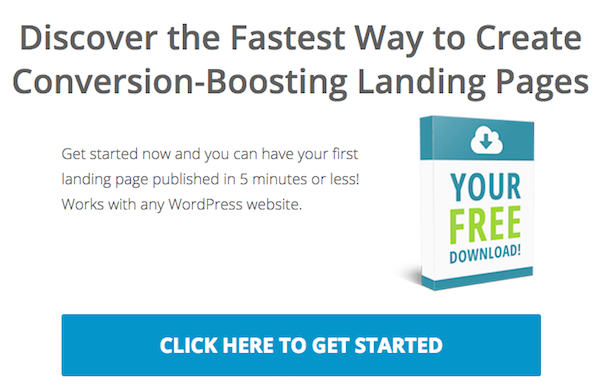 The plugin combines an ever-growing collection of conversion optimized landing page templates with a WYSIWYG visual editor. 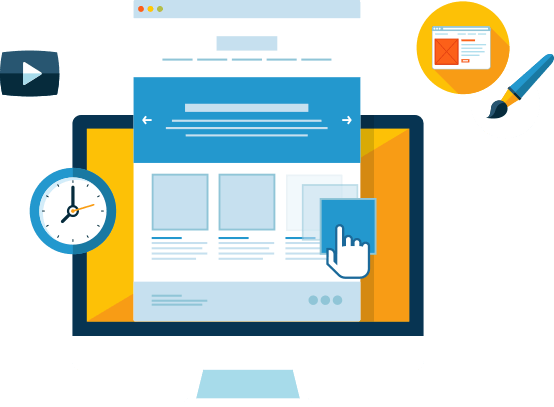 At the time of writing, you can choose from over 160 Landing Page Templates. But the beauty of these templates is that they come in sets. This means that as well as an initial landing page you also get further themed pages like a thank you page and confirmation page. Here is an example of a template set called Corp. 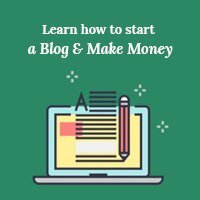 It contains two Landing Page options with 1-Step and 2-Step Opt-in styles, a Webinar Registration Page, plus a Download Page and a Confirmation Page. The themed template sets create a consistent look-and-feel for your visitors as they progress from an initial sign-up to a product download. As you can see, there are plenty of categories from which to choose. 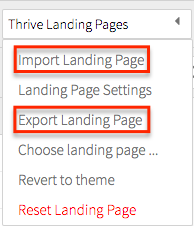 Thrive Landing Pages are organized into three tabs. Thrive Template Cloud contains more landing page designs that are stored in the Cloud so that the plugin size does not become too large. If you like any of these designs, you simply download it to your server. 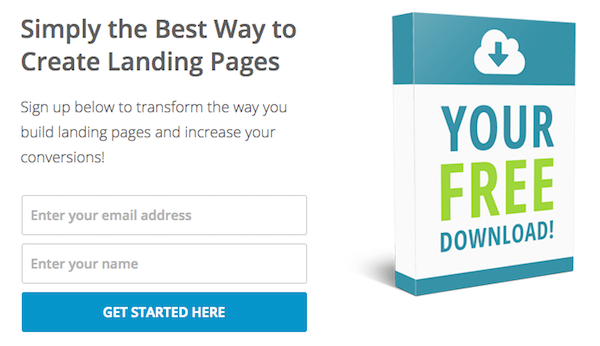 Custom Landing Pages contains all your saved templates. If you make changes to a Thrive template or create your own, then you can save it here to use again. This is useful if you have created your own themed design. Note: If you have more than one website, then you can safely Export and Import your saved custom landing pages between sites to save yourself time redesigning. Even though you have so many landing page templates to choose from, you still have the option to customize your landing page. Whether you want a blank page template or one of the themed templates, you can use all the features of Thrive’s visual editor to transform the page as you wish. Let’s take the Corp Landing Page and change the font, text color, and background. All the changes you make are instantly available. There’s no need to save and preview. No matter what type of page you create you’ll probably want a way to generate leads for your business. As I mentioned in the introduction, Thrive has included a third tool in this 3-in-1 plugin called Thrive Lightbox. By using various combinations of all three tools, you can create your preferred lead generation method. 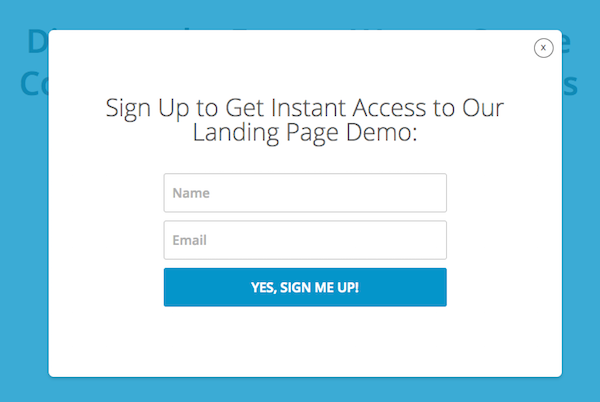 Most of the landing page template sets have both 1-Step and 2-Step Opt-in forms. You can choose which opt-in method best suits your requirements. 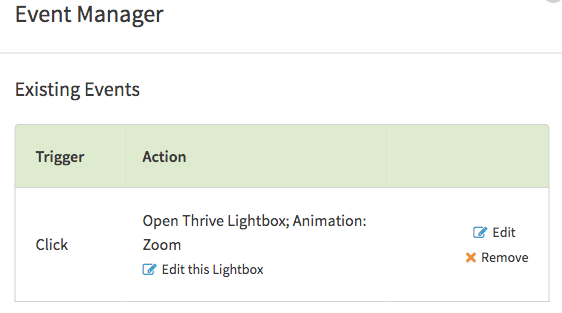 Thrive Lightbox is the third element of this 3-in-1 plugin, and it allows you to create a 2-Step Opt-in. You decide which element on your post or page you want to be the trigger and use the Event Manager to invoke the lightbox. Note: any editing to these forms has to be done inside Thrive Leads. Thrive continues to add more features to their Content Builder plugin so prices will rise from time to time. But if you buy now, you get locked in at the current price forever. Each pricing plan includes unlimited updates and 12 months support with the option to renew each year. Alternatively, you could consider subscribing to the Thrive Membership Scheme. You’d have access to 10 Themes and 7 Plugins for WordPress, plus any new products added in the future. Use all of the plugins and themes on all of your own websites. Thrive has packed a ton of features into this 3-in-1 WordPress plugin. It’s one of those plugins where you simply have to try it to experience how powerful it is. 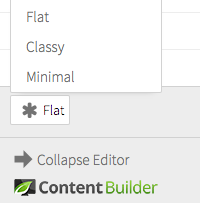 The Content Builder has an excellent visual editor that lets you see what you’re creating on the page. And with the bonus of the themed Landing Pages and Lead Generation capabilities you have an excellent plugin. Have you tried Thrive Content Builder and Landing Pages yet? Let us know what your thoughts are in the comments.